Masonite® is an ENERGY STAR® approved manufacturer of steel and fiberglass doors. Its products offer beauty, lasting durability and timeless performance. With a trusted reputation of over 80 years, Masonite® is the brand that builders, remodelers and consumers choose when creating homes of distinction. Miliano Design Ltd. prides itself on the design and manufacturing of unique, artistic wrought iron concepts. As true artisans and leaders in wrought iron design, Miliano Design brings a true understanding of traditional European art and architecture in order to create pieces with authenticity. Novatech® is a manufacturer of premium ENERGY STAR® approved steel and fiberglass entrance doors, offering a wide variety of its own creative designs and styles. Based in Quebec and also serving the province of Ontario, Novatech was honoured as the ENERGY STAR® Manufacturer of the Year in 2007. ODL is committed to “building value into building products.” The company offers door glass for residential entry doors, ARRAY™ Light Control Systems, door glass blinds and shades, sliding patio doors, tubular skylights, solar powered dimmers and retractable screens. 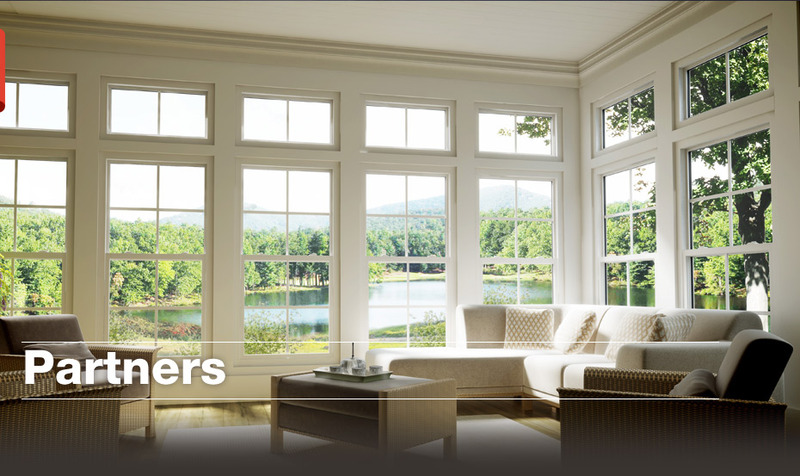 Founded in 1945, ODL is a global provider of residential door glass and other building products for the home. Since 2001, Performance Shutters offers state-of-the-art interior vinyl shutters in a host of configurations and custom sizes. All of its products are manufactured with superior engineering, uncompromising quality and elegant design. Performance Shutters are easy to clean, strong, durable and user-friendly. Therma-Tru is a leading manufacturer of fiberglass and steel exterior door systems. Founded in 1962, Therma-Tru pioneered the fiberglass entry door industry and now offers a complete portfolio of entry and patio door solutions. The company also offers low-maintenance Fypon urethane and PVC products. Ultimate Creative Designs Inc. is a manufacturer of specialty custom door glass, stain glass and wrought iron, offering exclusive looks in both contemporary and modern styles. Since 1980, Verre Select offers ENERGY STAR® approved original hand-made decorative glass in both classic and modern styles. The company provides a complete and unique collection of decorative door glass, custom window glass and exterior door moldings. Verre Select also specializes in custom orders to fit any architectural setting. Weiser is a recognized leader in innovation and product development offering high quality hardware and ornate custom designed locks, Fashion Doorware™ and a variety of home safety solutions for both consumers and dealers. The company has introduced many innovative products to the marketplace including the Brilliance Anti-Tarnish finish, the Powerbolt Keyless Home Access System and Collections by Weiser. Celebrating over 100 years, quality and security are an integral part of every product offering the added protection and security you need. 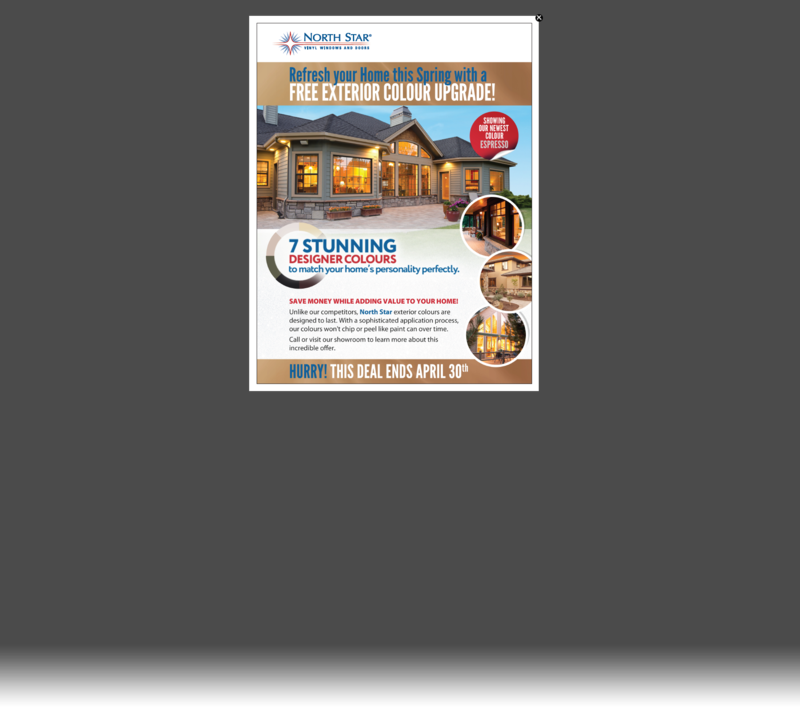 York Aluminum Storms Ltd. is a 100% Canadian owned and operated leader in the manufacturing of custom and standard-sized aluminum storm doors, screen doors, porch enclosures, entrance enclosures and storm windows. Its products provide year-round versatility, beauty and comfort. 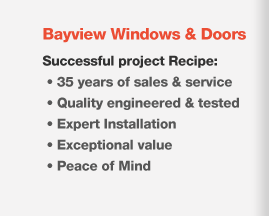 Since 1969, the company has served a network of independent window dealers and installation contractors. Since 1946, Baldwin Hardware has delivered modern luxury hardware and accessories to homeowners, architects and designers, offering superior design, craftsmanship and functionality. From being the first to forge solid brass door hardware to setting precedence for Lifetime Finishes™, Baldwin is synonymous with innovation and unsurpassed quality. ENERGY STAR® is the international symbol of premium energy efficiency. Products that display the ENERGY STAR® symbol have been tested and successfully meet or exceed higher energy efficiency levels without compromising performance. The ENERGY STAR® high-efficiency initiative in Canada engages provincial and municipal governments, utilities, distributors, retailers, procurement officials and interest groups, helping Canadian businesses and consumers save money and contribute to the betterment of Canada`s environmental climate change. North Star Vinyl Windows and Doors specializes in the manufacturing and distribution of quality, energy efficient vinyl windows and doors that meet or exceed industry standards. Its products are tested and certified by the Canadian Standards Association (CSA) and the American Architectural Manufacturers Association (AAMA). 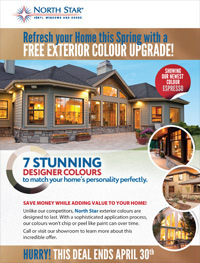 Through relationships with manufacturing partners, North Star Vinyl Windows and Doors has maintained a reputation for leadership, innovation and impeccable quality. Since 1974, the 100% Canadian owned company Window Seal specializes in the production of designer shutters, custom entrance doors and window systems. With a commitment to using the latest in technology, all of its manufacturing is completed in-house at the Window Seal facility. The products are tested for quality and built to last. Its partnerships with dealers and fabricators have enabled the company to maintain its reputation as a respected industry leader.